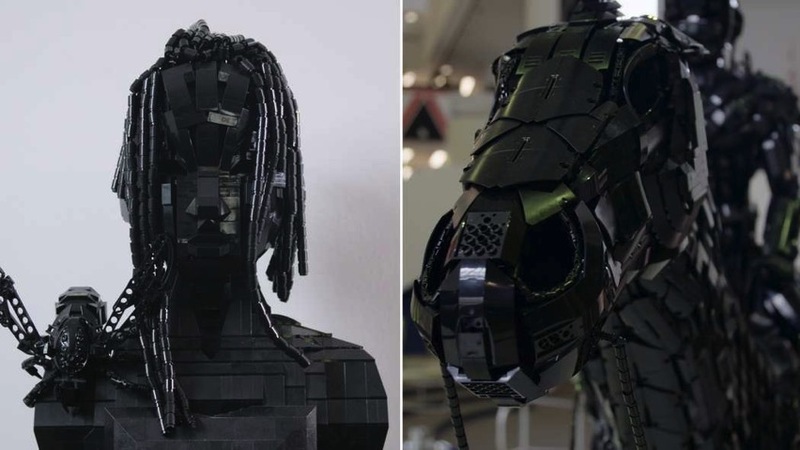 This Artist Builds Sculptures Using Only Black Lego #ArtTuesday « Adafruit Industries – Makers, hackers, artists, designers and engineers! 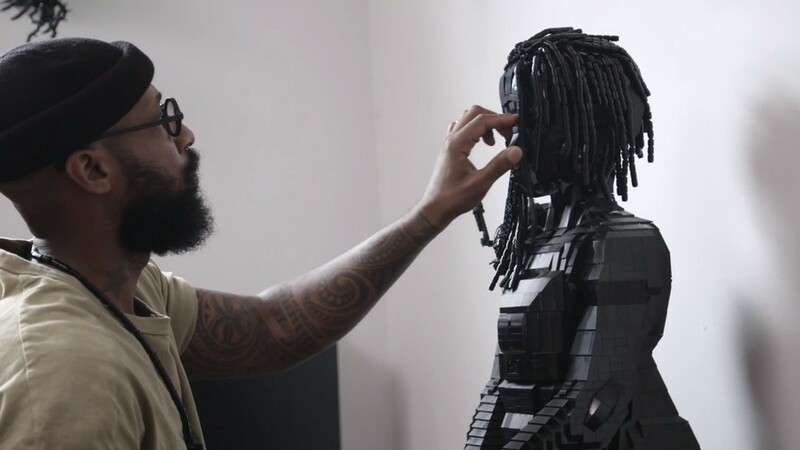 Artist Ekow Nimako doesn’t just build sculptures out of the traditional material of paint or clay, he carves them from objects of his young obsession: Lego. 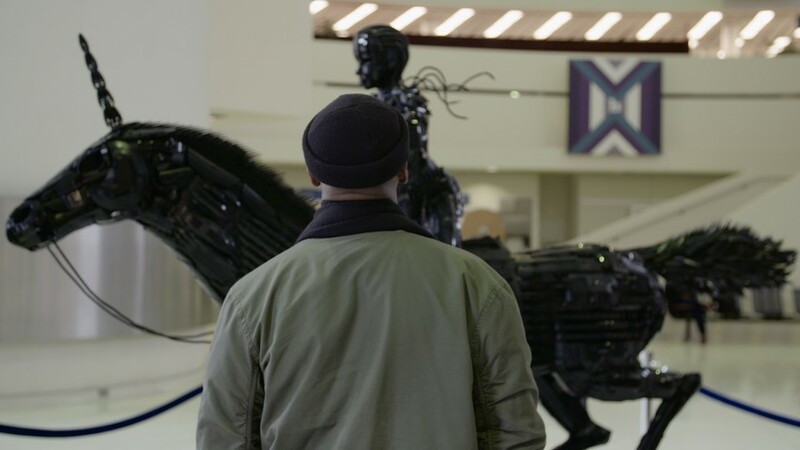 Since 2013, the Toronto-born artist has been using the plastic construction toys—black in color—as a means to facilitate expression, covering topics around blackness and general otherness. Most known for Silent Knight, a piece that grabbed onlookers during 2015’s art festival Nuit Blanche, he continues to push the envelope with his very specific niche. VICE went to his studio recently to figure out his thought process and ask why he builds monuments for black youth. So how has your interest in sci-fi and fantasy influenced your work? It has influenced it very much so. There’s an androidic quality to my work I’ve noticed because of my fascination with robots, androids and cyborgs along with the inhuman. They just filtered into me and they’ve given me a platform to create worlds. There’s always a strong sense of narrative with my work, and that comes from a place of watching and consuming science fiction and fantasy, where you’re in a separate world.